MA med license application file as of May 2018. 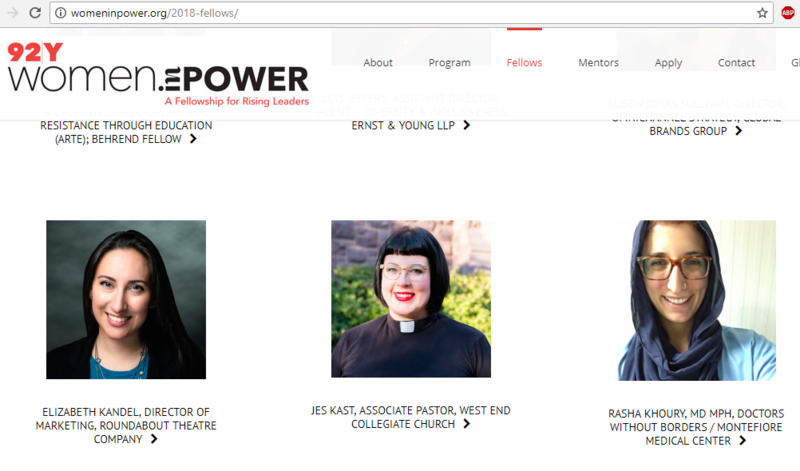 Khoury completed a "Family Planning" (abortion training) fellowship. 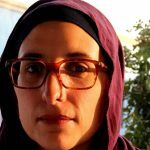 See bio on featured speaker Rasha Khoury, MD, on page 4. 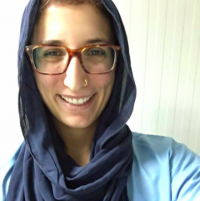 Rasha Khoury, MD, completed the Family Planning (abortion-training) & Global Women's Health Fellowships at Brigham & Women's Hospital & Harvard. See page 6. 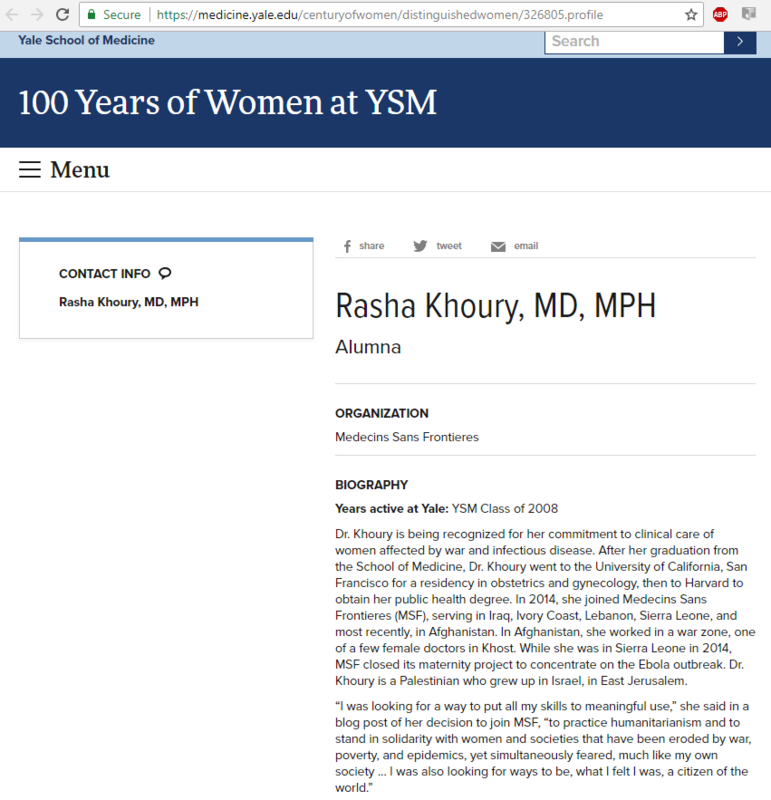 Listing for Rasha S. Khoury, MD, at Greater Boston Planned Parenthood abortion clinic, as of March 2013. See page 4. 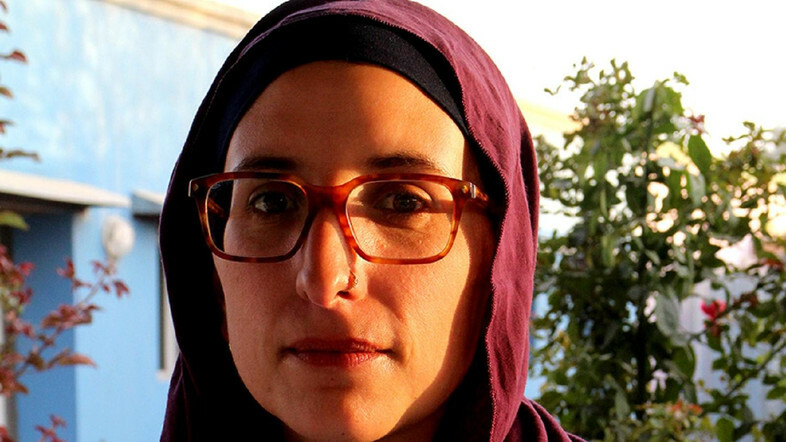 Article on Rasha Khoury working in Afghanistan. 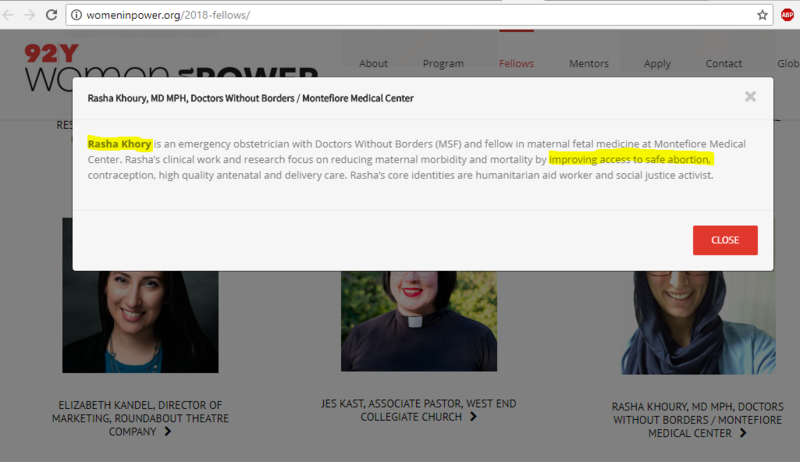 Note abortion emphasis in "Doctors Without Borders" bio. Current work profile at Montefiore Ob-Gyn Dept. 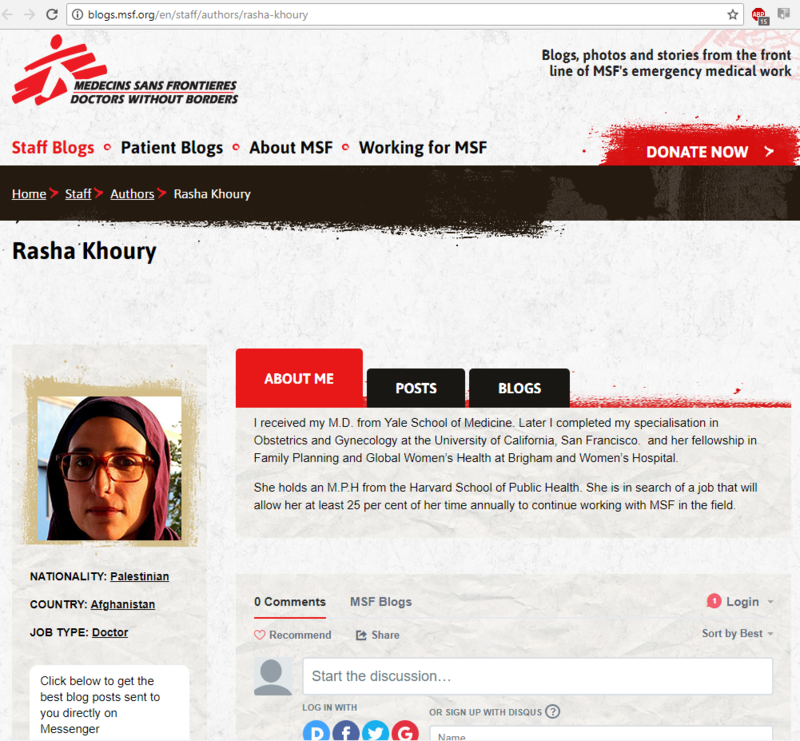 Rasha Khoury completed a Family Planning (abortion training) fellowship from 2012-2014 at the Brigham & Women's Hospital. See page 2.